Superior Insulated Panels manufacture a range of commercial louvres suitable for use in all types of buildings as well as doors and curtain walling. One of our most popular and versatile aluminium products for ventilation are glaze in aluminium louvres. one of the most common uses of aluminium louvres, glazed into plant room doors. What are glaze in aluminium louvres? A glaze in aluminium louvre is the same as the traditional aluminium louvre, but designed to fit a louvre into a glazing rebate as easily as fitting a double glazed unit. The easy to fit feature of glaze in aluminium louvres mean anyone competent in glazing doors and windows can fit them. No other specialist louvre knowledge is required. Aluminium louvres generally are widely used in commercial buildings to provide ventilation with weather protection, to provide airflow to plant rooms and are also used for architectural appeal as well. What can glaze in aluminium louvres fit into? A glaze in aluminium louvre is designed to work with any 24mm, 28mm and 32mm glazing cavity. Other bigger glazing ranges can also be accommodated. 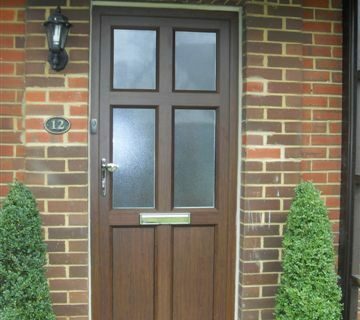 For windows and doors, the glaze in aluminium louvre has a rebate around the perimeter that fits into the glazing cavity of door or window and can utilise the same beads. Louvres designed to be glazed into curtain walling also work with the available glazing rebate as well. Curtain walling rebates are governed by the pressure plate and capping chosen for the mullion and transom and many different sizes are available. Are glaze in aluminium louvres secure? Glaze in aluminium louvres are governed by the security features of the product they are being fitted to. So if a door has security built-in through internal glazing beads, glass clips or other feature, the Louvre is as protected as the glass it replaces. For curtain walling with external pressure plates, aluminium louvres rely on the pressure plate screws and bolts used to hold these in place along the entire facade grid. They are also as secure as the glass or aluminium panels found in commercial curtain walling systems. The benefits of glaze in aluminium louvres. Aside from their simple method of fitting and glazing aluminium glaze in louvres provide other benefits. A cost-effective aluminium panel having security and ventilation. Can provide the required airflow with weather protection. 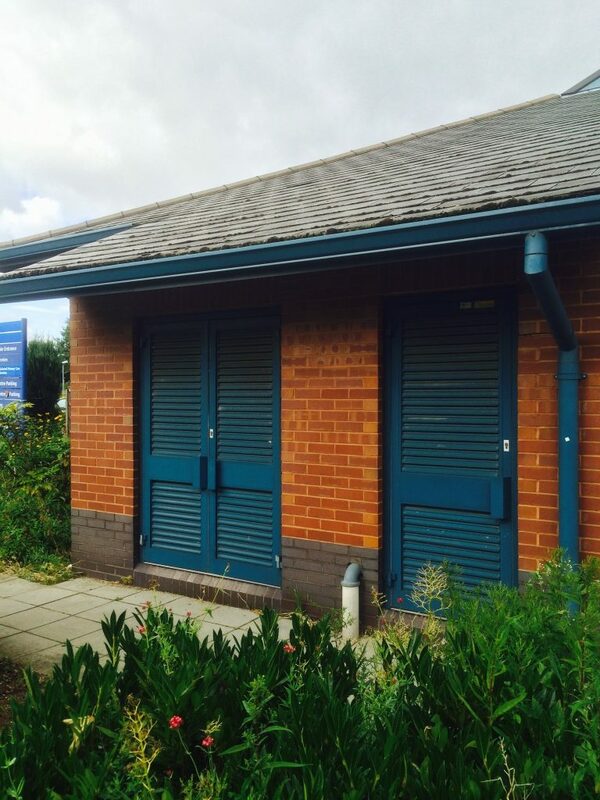 Louvres can be fitted with fly screens or bird screens. The full range of powder-coated colours is available. Can be created at large widths and heights. Controls light levels where needed. Are strong and resist most forms of attack. Work with any aluminium system. 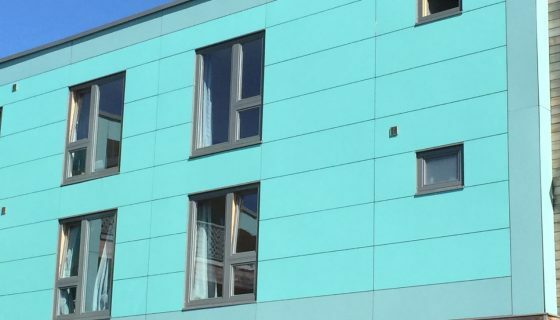 Aluminium louvres from Superior Insulated panels are available in a range of colour, style and glazing options. there is also a range of slat designs at different pitches to suit the application. Where aluminium louvres are required for mechanical ventilation systems, we can provide an additional insulated backing, removable/hinged cores and other options. If you would like prices and further information on our range of glaze in aluminium louvres, contact us today or send us your drawings and specifications. By using this form you agree with the storage and handling of your data to process your enquiry. 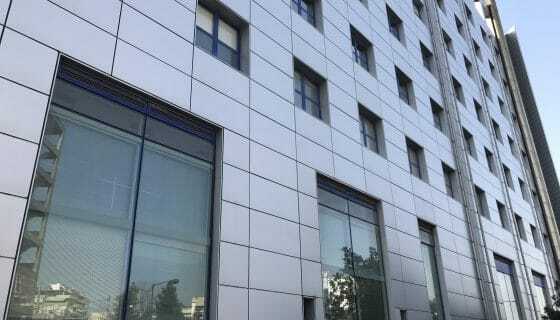 28mm aluminium panels for windows and doors.